Debbie Redford is exceptional in her craft. Her ability to remain personable while thinking globally is imperative in this market. Debbie listens to understand your needs and desires regarding your expectations. She understands the emotional caveats associated with real estates transactions. Debbie balances the staging of a home for viewings with the reality of the status of the home and family. Debbie’s ability to establish a true relationship with all of her clients allows her to guide you while encouraging you to make the decisions. The dynamic marketing, including the photos and virtual tours is exceptional. 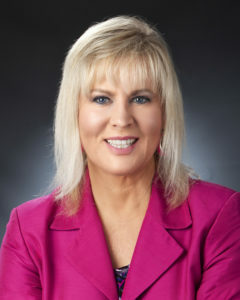 Debbie is more than a real estate agent, she is a partner in your plans. "“Debbie Redford’s team has done a fantastic job selling my home in East Cobb.I did not know Debbie before I selected her as my agent. I saw... continued"